BUILDING scalability into a cloud computing practice from the start will set you up for swift, sustained growth. OFFERING bundled packages of cloud solutions from well-known vendors with world-class support helps maximize profitability. USING search engine optimization, pay-per-click advertising, and marketing automation tools will help fill your sales pipeline. LEANING on distributors for assistance with operational tasks should happen early in the evolution of your cloud business. COUPLING cloud products with management and strategic consulting services will significantly boost your margins. CHRIS PLOESSEL HAS BAD NEWS for anyone looking to build a cloud computing practice: You’re not going to make money at it right away. Based on his experience, in fact, the tools and people you need are likely to cost you more than they earn you initially. “The first probably five to 10 customers, or even more, are going to be a loss for you,” says Ploessel, president of RedNight Consulting Inc., a cloud-only solution provider in Aliso Viejo, Calif. The key to that accomplishment was building scalability into every aspect of how RedNight does business right from the start. 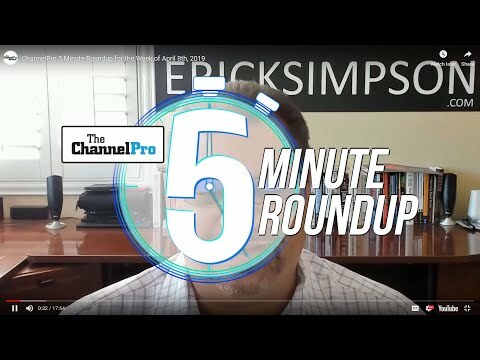 Other channel pros can achieve the same results too, moreover, by following the advice of experienced cloud service providers and consultants on what to sell, how to sell it, and how to deliver it. For most newcomers to the cloud, step one is becoming a reseller of Microsoft’s Office 365 productivity and collaboration suite. That’s a sensible starting point, most cloud veterans agree, because the solution is widely in demand, simple to deploy, and relatively easy to support. The sooner you begin selling other products alongside Office 365, though, the better. Ploessel, for one, not only offers a range of online solutions but sells them in preassembled, fixed-rate packages as well. “We’re taking products like a cloud-based backup product, a cloud-based monitoring product, a cloud-based performance-tuning product, a cloud-based billing product, and we’re bundling [them],” he says. The benefits include both higher profits and increased stickiness with client accounts, Ploessel continues, because customers can’t price shop multiple solutions as easily as they can just one. They also can’t easily replace a company responsible for so much of the software they use. Indeed, while cloud beginners tend to offer one, two, or perhaps three software-as-a-service (SaaS) solutions, top-performing resellers typically offer 10 or more, including sophisticated infrastructure-as-a-service solutions and industry-specific applications, according to distributor Ingram Micro Inc., of Irvine, Calif.
“The product is not the product. 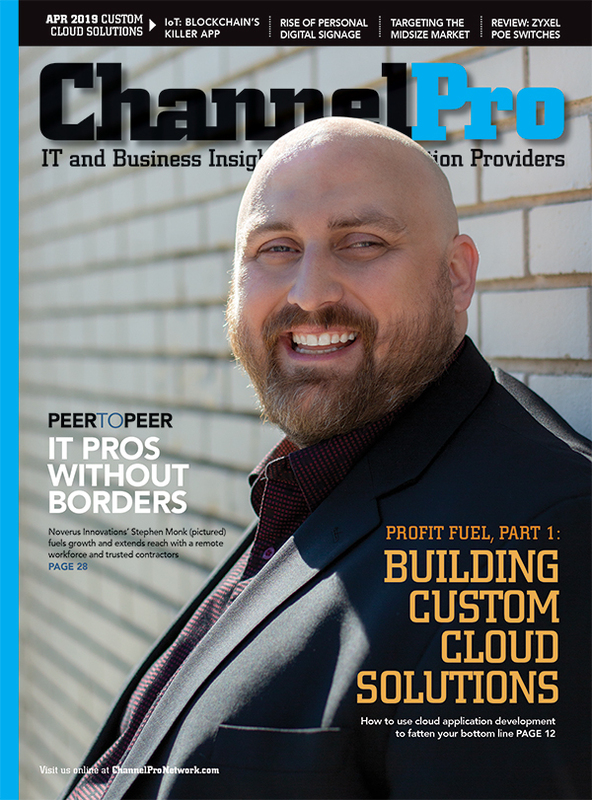 Services are really the product.”—CHRIS PLOESSEL, PRESIDENT, REDNIGHT CONSULTING INC. Selecting the right vendor partners is critical though. Choosing companies with well-known names can simplify demand generation, according to Alex Brown, CEO of Chicago-based solution provider 10th Magnitude. 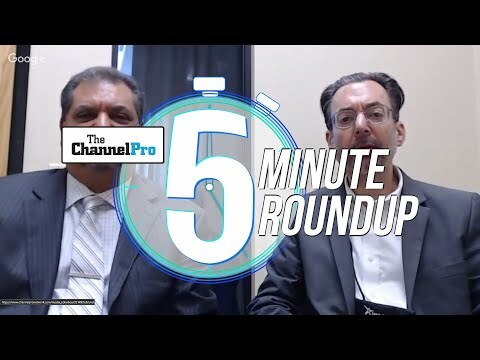 “We typically work with a team of vendors who have established a pretty broad presence in the marketplace,” he says, noting that educating customers about a niche player’s solution can be a time-consuming process that lengthens the sales cycle. Technical criteria are important as well, of course. Ploessel pays particular attention to how rapidly vendors innovate when evaluating them, a consideration that led him to make Amazon Web Services his public cloud platform of choice. In addition to innovation, seek out vendors with “world-class support” and products capable of keeping up with your needs over the long term, counsels Todd Schwartz, co-CEO of SkyKick Inc., a Seattle-based provider of cloud migration, backup, and management solutions. “You have to do some due diligence on the technology, really kick the tires, and make sure that it’s got the architecture to scale,” he says. Make sure as well that the people behind that architecture not only say they’re serious about the success of their partners but prove it by regularly sharing best practices and insights on industry trends, Schwartz continues. “Don’t just pick a vendor, pick a strategic partner,” he says. Do limit the number of partners you select, however. Standardizing on a core set of solutions simplifies training, support, and marketing. Versatile, a provider of cloud and other IT services in Ybor City, Fla., picks a single preferred vendor in each product category it supports for that reason, plus one or two backups. “Not every customer’s going to love that lead product,” explains Kevin Meany, Versatile co-founder and CTO.